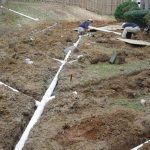 Do I have to have a back flow device and does my installation contractor have to be licensed? 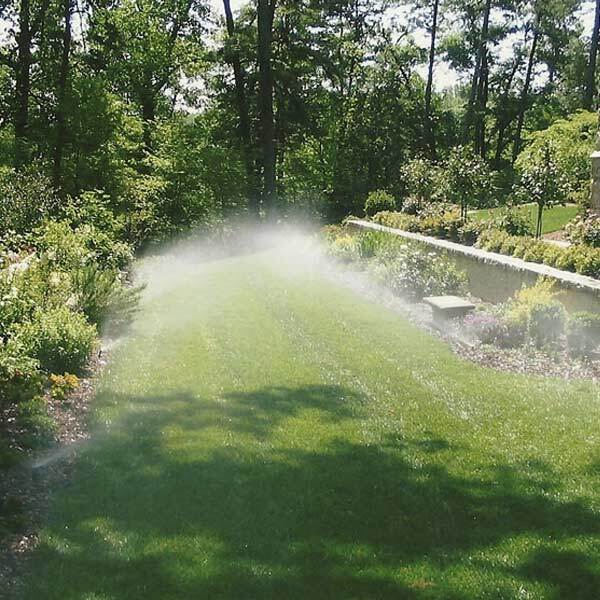 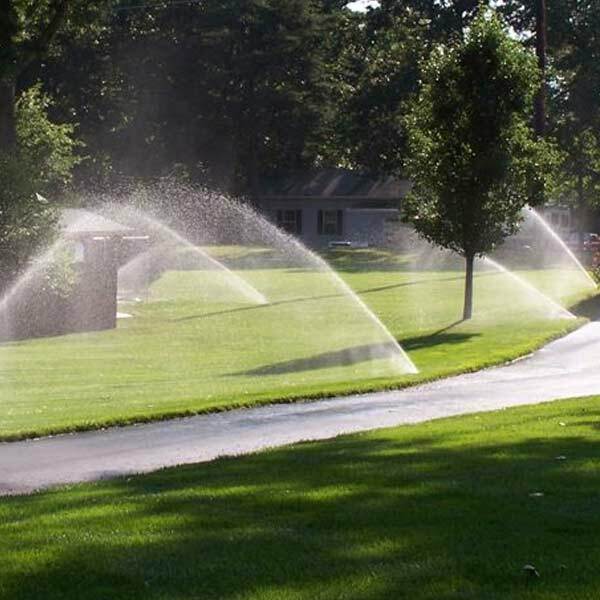 Lawn sprinkler systems, as most are connected to your city water supply, must meet local codes regarding backflow devices. 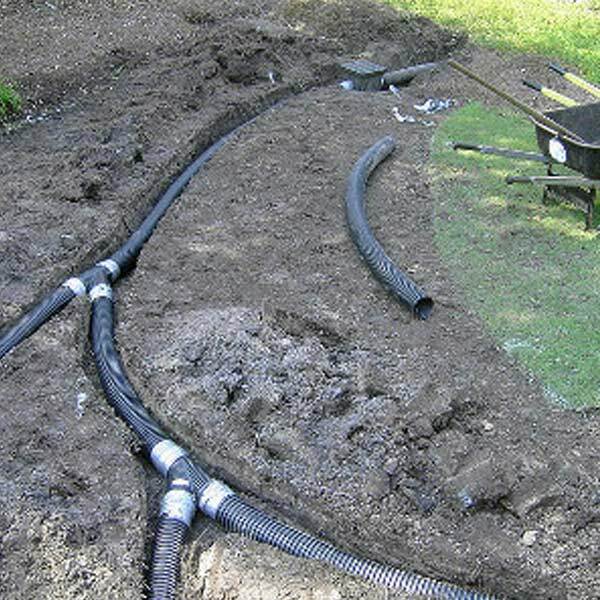 These devices prevent water from being siphoned back into the water supply. 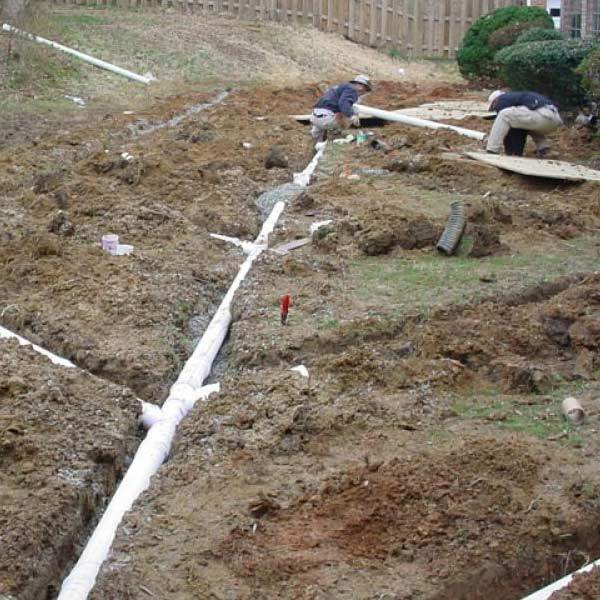 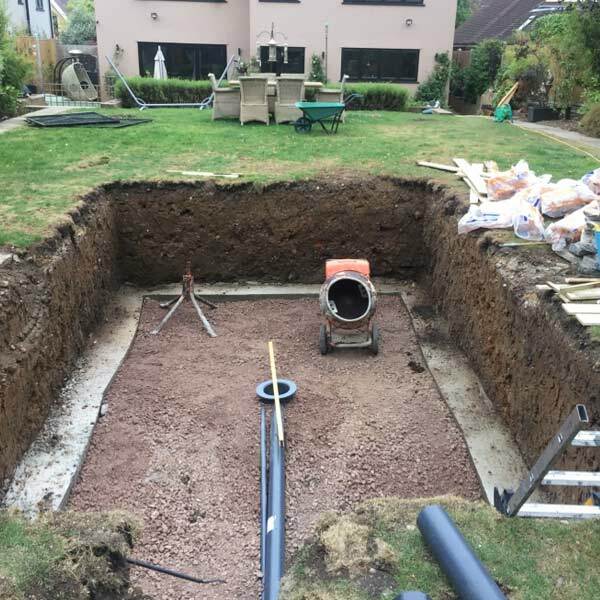 The type of devices and the necessary building permits, licenses, and certifications required for contractors vary from city to city. 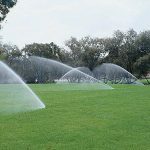 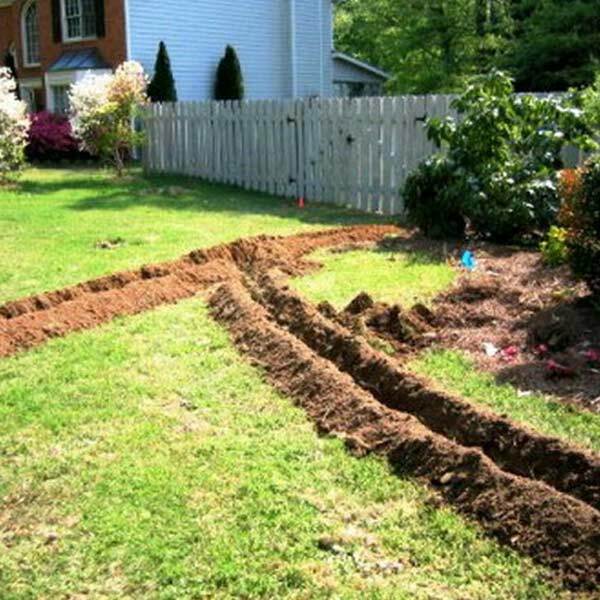 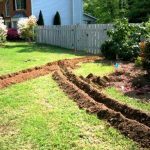 Currently, Texas does not require irrigation contractors to be licensed. 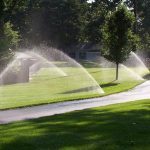 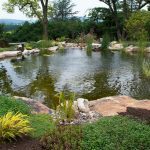 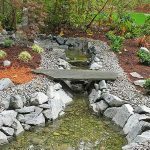 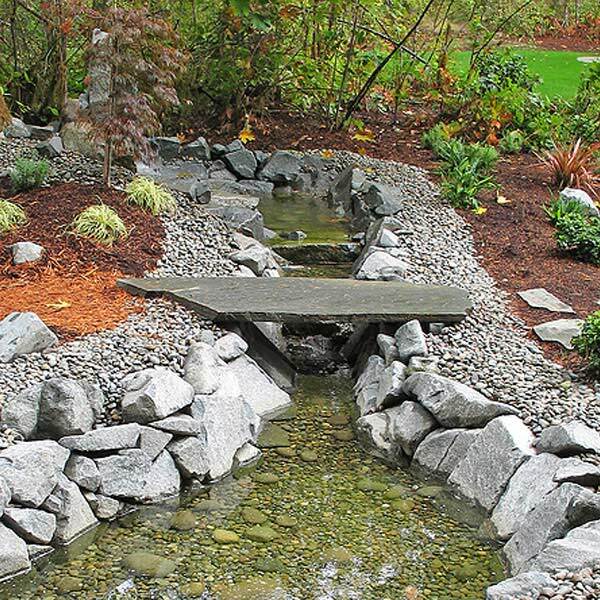 It’s a good idea to check it frequently during the peak watering season to make sure that everything is functioning correctly and that water is being applied as needed to the plant material and lawn areas. 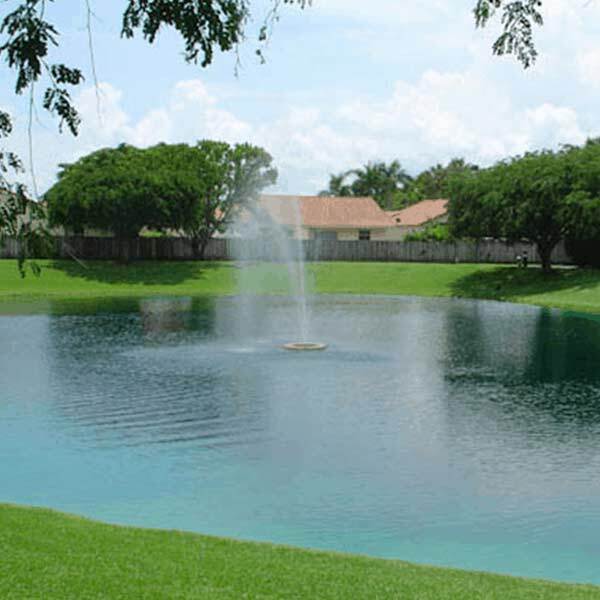 It is very easy to add a remote device to be used as you walk around your property. 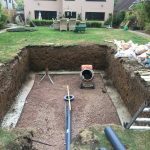 We do offer this service of inspection during the summer months, if you choose.